Copyright © 2018 Dr Jamie Sands. All rights reserved. 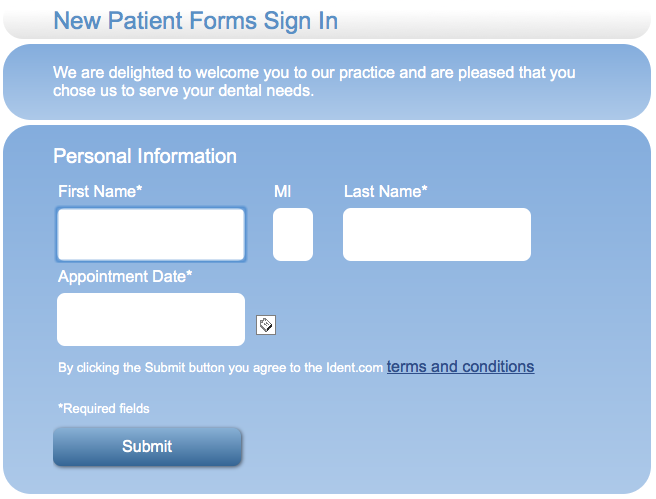 Fill out the form below to reach out for a free consultation from Dr. Jamie Sands.